On Monday, July 17, 2017 the United States Trade Representative issued the President’s official Summary of Objectives for the Renegotiation of NAFTA. 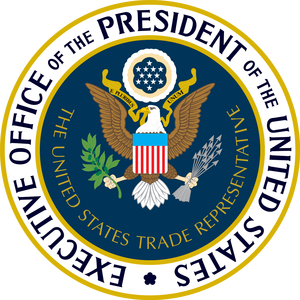 This release is the latest issuance of policy objectives after the USTR held public hearings and is part of the ongoing process to modernize the agreement. This report by the American University Kogod School of Business was compiled by researcher Frank DuBois to determine what percentage of your vehicle’s value contributes to the overall well-being of the U.S. economy. 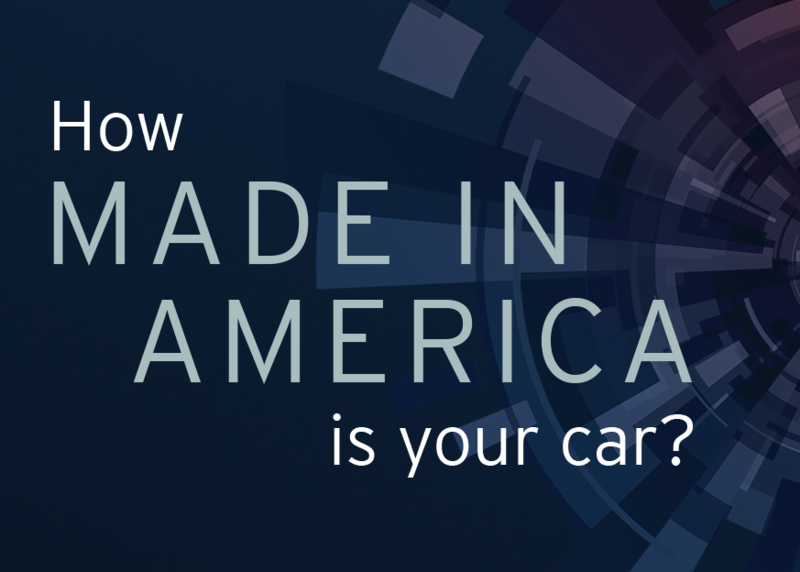 Kogod’s 2018 Made in America Auto Index answers this question by evaluating the domestic content of vehicles sold in the US. The index takes into account other aspects of vehicle manufacturing that are not accounted for in other measures. 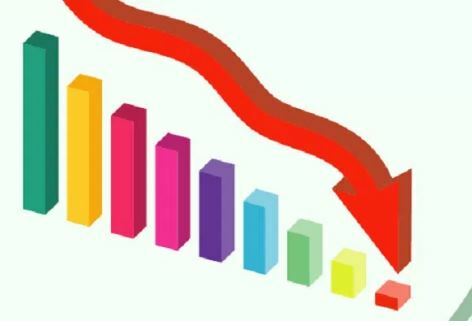 Seven criteria are considered, including profit margin, labor, and research and development location, among others. 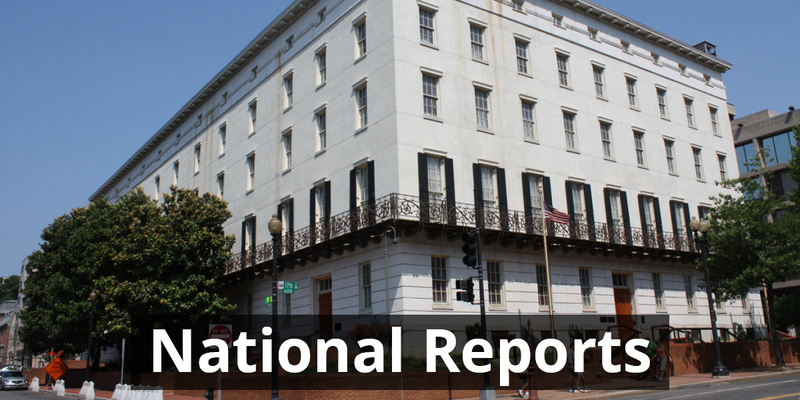 This report prepared by Trade Partnership Worldwide, LLC for Business Roundtable offers a national and State-by-State analysis on the impact to jobs, exports and output if NAFTA were terminated in multiple scenarios of tariffs imposed and re-imposed throughout North America. Arkansas stands to lose between $787 million to more than $1.5 billion in state output if NAFTA were terminated. 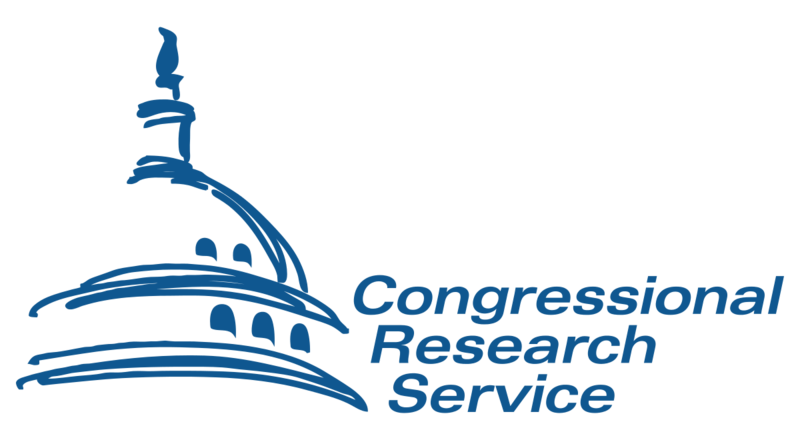 This report prepared by the Library of Congress’ Congressional Research Service offers a State-by-State analysis on exports to Canada and Mexico. Data for Arkansas can be found on page seven. 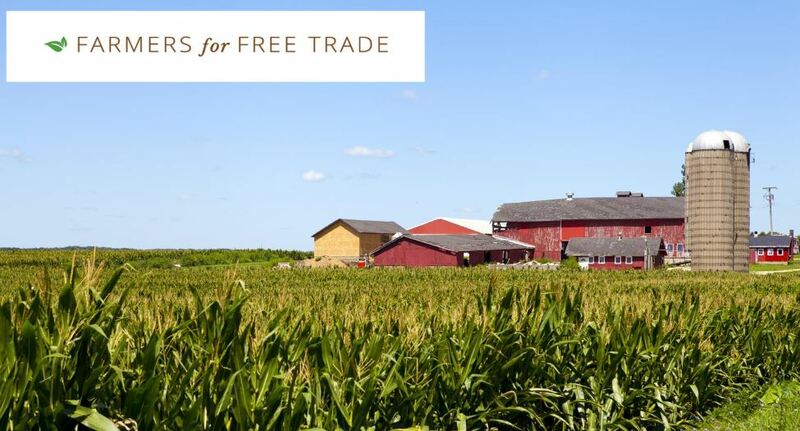 This report comes from Farmers for Free Trade and highlights the top ten U.S. states that depend on agriculture exports to Mexico and the price they would pay if America Withdraws from NAFTA. 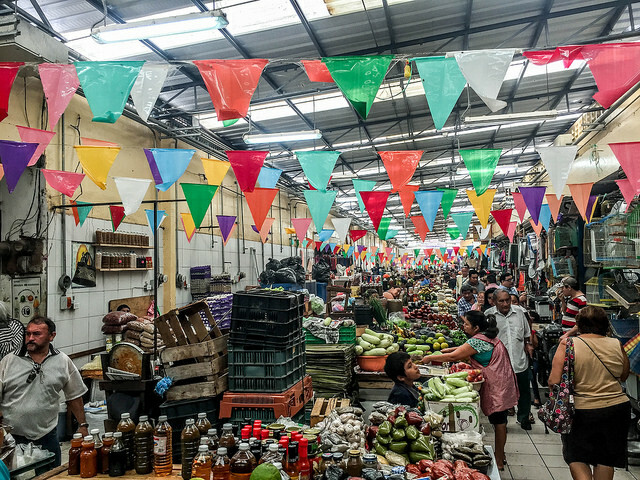 This is an in-depth profile report on the Mexican Consumer published by the Global Analysis Division of Agriculture and Agri Food Canada. This report by the U.S. Chamber of Commerce highlights facts and dispels myths on NAFTA from a national perspective. The information is highly relevant to Arkansas. This infographic report comes from the Office of the Consul General of Mexico in Austin. 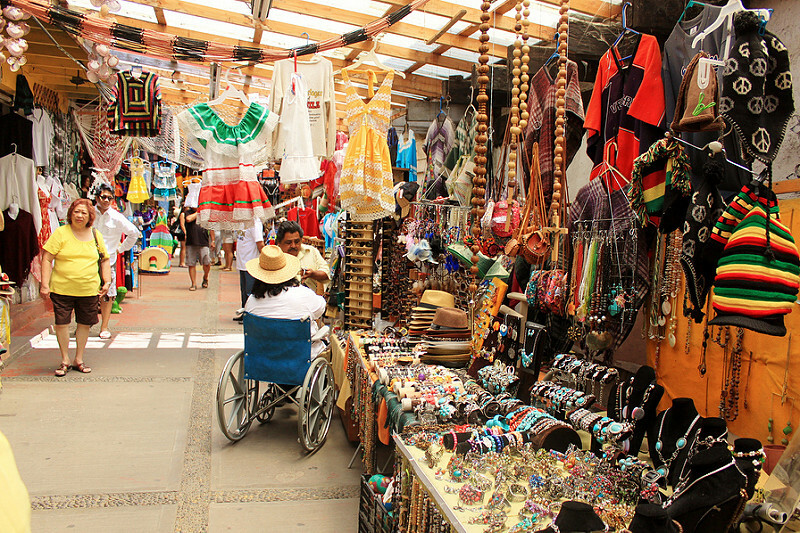 It provides a state-by-state representation of the trade relationships with Mexico. Zoom in in the photo viewer to see the information up close.